The fancy quotes are used by some of our training agencies. I don’t think they are copyrighted, but rather industry accepted quotes. The group (and or individuals) can also come up with some catchy acronyms, phrases, or quotes to get similar messages across. 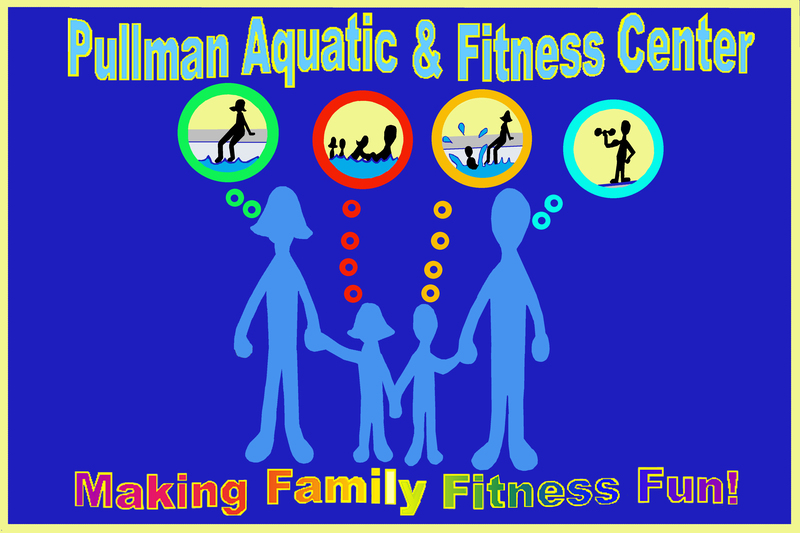 I’ve attached our logo, slogan, and faceless family (the colored version that we now use). We have struggled to create a “greyhound” that looks aquatic friendly. In fact, we’d love to have a whole family of greyhounds (cute ones, in bathing suits) that can be our mascot. So if any students want to tackle that project…bring ‘em on! If you want to buy your own All-access pass to create your own videos. Click on the Animoto logo to get to the free access.